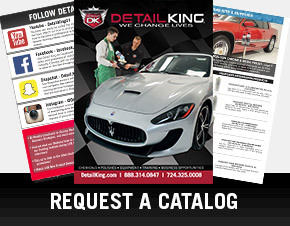 Detail King offers a large selection of small auto detailing brushes for both interior car detailing and exterior car detailing applications. 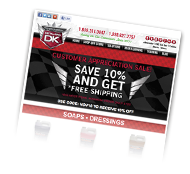 A true professional auto detailer will be sure he or she removes wax from exterior emblems, cracks and crevices. 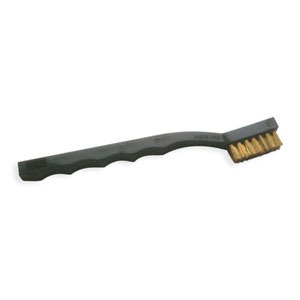 We have the right auto detail brush to make your job easier and really impress your customer with your work. 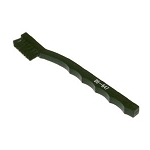 We also have the famous mini EZ Brush which does a great job cleaning those hard to reach spots on motorcycles, wheels and engine compartments. 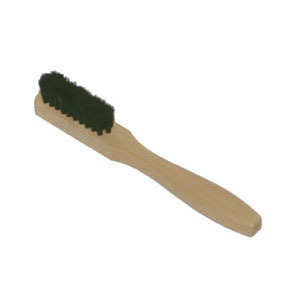 Our horse hair brush for car detailing will not scratch the paint and are perfect to use when detailing cracks, crevices and emblems after buffing and polishing. The Slick Stixxx Car Interior Brush Attachment Kit is the latest innovation from Slick Stixxx to help clean heavy build-up from areas that cannot be reached using conventional tools or by hand. 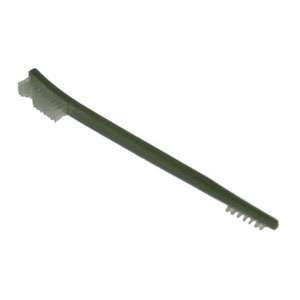 The Triple Head Detail Brush is the most versatile detail brush we offer. 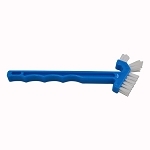 The bristles are made of medium grade nylon set in 3 different patterns providing the detailer flexibility when it comes to cleaning cracks and crevices. 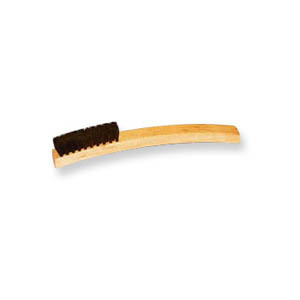 This large Horse Hair Detailing Brush was constructed with a toothbrush style, making it perfect to use to remove wax residue from cracks & crevices. 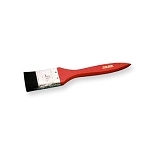 Can be used on darker color cars where stiffer brushes can scratch. 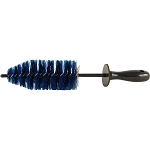 Our EZ Detail Brush Mini is a great tool for cleaning between spokes, forks, and other motorcycle components. 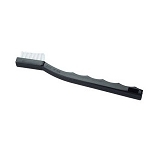 The soft bristles will not scratch clear-coated wheels, chrome or aluminum. Because the inner-stem of the brush bends, intricate wheels are no problem for the EZ Detail Brush Mini.